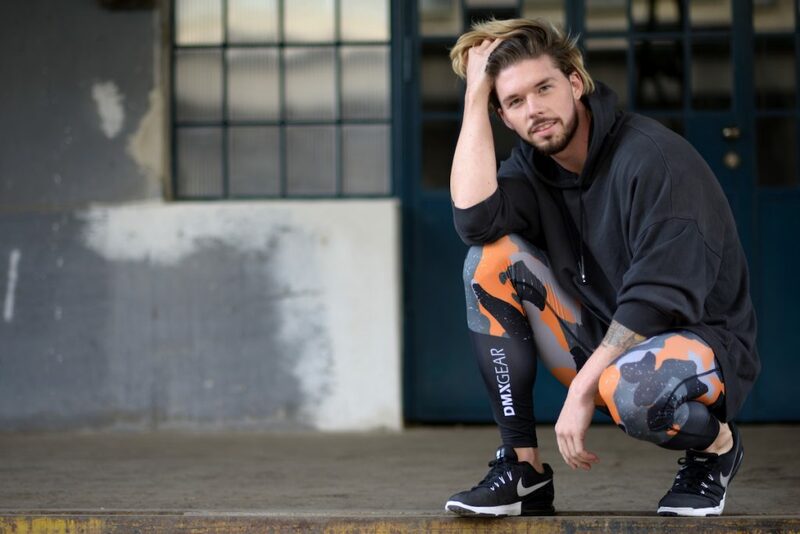 One of the designs that seems to be included more and more in men’s underwear brands’ collections is leggings. This style can be worn as undergarment (an extra layer under trousers on a cold winter’s day), as sportswear (on its own or under a pair of shorts), as loungewear and as streetwear. There is a variety of styles already available in the market today in various fabrics, colours and shapes. The latest collection to be released by an underwear brand comes from DMXGEAR, the Czech designer label, and is made for men who love sports. The collection is full on colour and it is called PRO COMBAT 2. It comprises tight, elasticated leggings for men with a flat cut pouch and a simple, nice waistband. The fabric is a high tech polyester blend that wicks moisture fast. 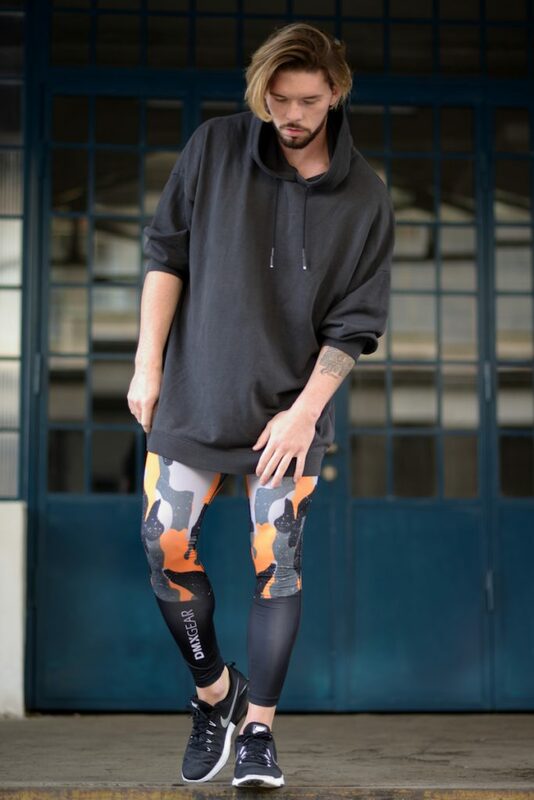 The leggings are available in three colour combinations: blue/gray, gray/orange and grey/white. Have a look at some of the promotional imagery the brad has released. We may not have these legging in our shop but we have some of the best underwear designs by DMXGEAR. You can check them out here. Models: Jiri Kmonicek, Matyas Hlozek.